Isabella Cruise raves about her new Scientology dad and thanks Tom. Nicole Kidman and Tom Cruise's daughter Isabella has raved about her disturbing new Scientology job. 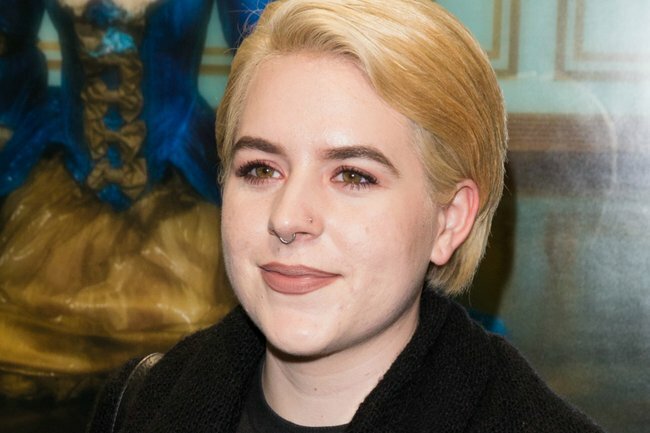 Nicole Kidman and Tom Cruise’s daughter Isabella Cruise has raved about the new Scientology qualification she achieved, declaring it “the missing piece”. The 26-year-old was indoctrinated into the ‘church’ of Scientology as a child by her father, who is a poster boy for the controversial religion. 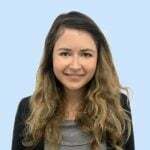 In a recent promotional email that has been published on Scientology blog The Underground Bunker, the London-based Scientologist has encouraged others to undergo the training to become an ‘auditor’, like her. Isabella’s new role within the church means that she will guide others through a process known as auditing, which can cost around $2000 a session, according to ex-member Leah Remini’s docu-series Scientology and the Aftermath. 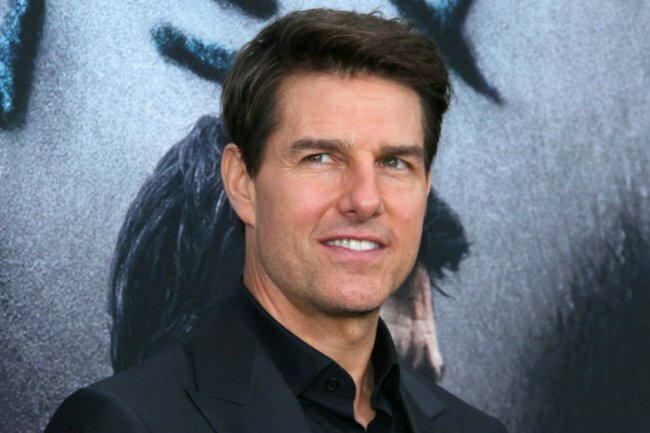 Tom Cruise received a thank you in his daughter&apos;s email. Image: Getty. It involves asking a fellow member a series of questions about their past experiences and is supposed to "lift the burdened individual, the &apos;preclear&apos;, from a level of spiritual distress to a level of insight and inner self-realisation". Oh, and the person is hooked up to a lie detector device, known as an &apos;E-meter&apos;, while they&apos;re being &apos;audited&apos;. Isabella said becoming an auditor was "exactly what I needed". "I dragged out the testing and correction, just made it through the drilling and then finally began my auditing adventure, and wow, I wasn’t prepared. This IS what I had been searching for. The missing piece." The message, which is meant for fellow Scientologists, also gives an insight into the rigorous nature of Scientology practices. "It’s a few meltdowns and running to the bathroom to have a mini-episode, but it is worth everything because you will get through," she wrote. "This is a gift to yourself and so many others. "It doesn’t matter if you aren’t going to be an auditor or aren’t going to join staff. If you are going to make it as a being for the long run you NEED this. That’s the truth... So stop messing around and get going." According to Leah Remini, every Scientology course (apart from the initial course to hook in new members) costs hundreds of dollars to undertake. Former Scientology member, Mary Kahn, described in an episode of Scientology and the Aftermath the experience of undergoing what&apos;s known as a &apos;Security Check&apos;, which are also carried out by auditors like Isabella. "Every second was hell," the woman said of the &apos;Sec Checks&apos;, which are undertaken when a member is suspected of breaking a church rule or having doubts about the church. In her message, Isabella thanked her father and fellow church members for helping her get through the training. "Thank you to my Dad for everything. To Cass. To Tash. I would have drowned in my own problems if you hadn’t been there to sup(port) me or get me through the preliminaries." But while Tom Cruise obviously is still an important part of Isabella&apos;s life, her relationship with her mother is believed to be strained due to Nicole Kidman cutting ties with Scientology when she and Cruise divorced in 2001. Of her relationship with Isabella and her son Connor, 24, Kidman told Who magazine late last year. "They are able to make their own decisions. They have made choices to be Scientologists and as a mother, it’s my job to love them," she said. "And I am an example of that tolerance and that’s what I believe – that no matter what your child does, the child has love and the child has to know there is available love and I’m open here."